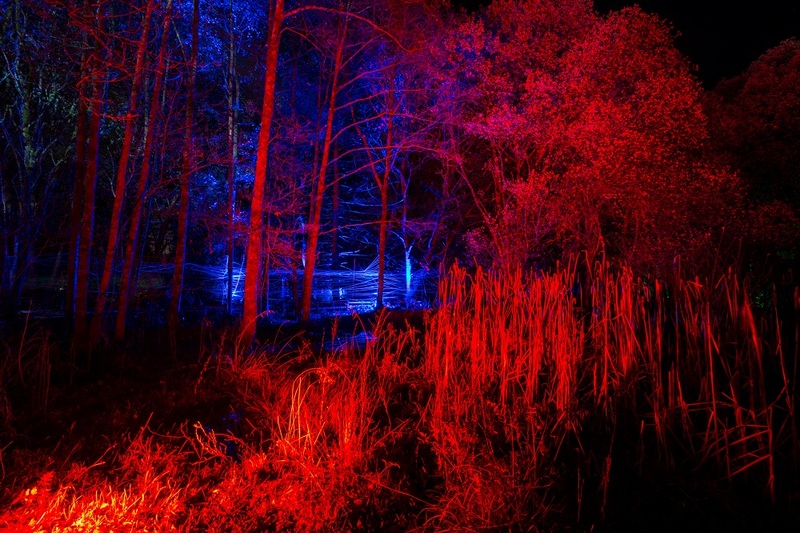 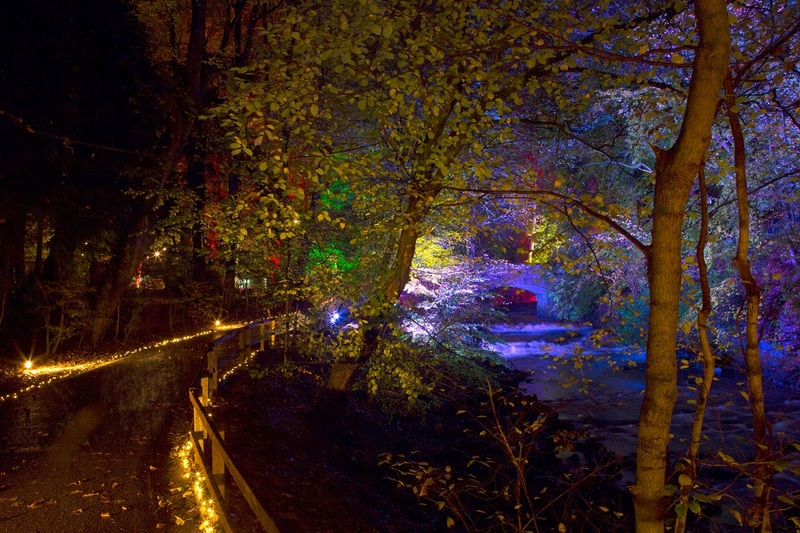 ILLUMINIGHT, the brand new fire and light spectacular in Kilmarnock’s Dean Castle Country Park, is proving to be this autumn’s hottest ticket with thousands of visitors enjoying the event over the opening weekend and over 12,500 tickets already snapped up for the run. Due to popular demand, new family-friendly sessions have been added to ILLUMINIGHT each weekend until Sunday 19 November. 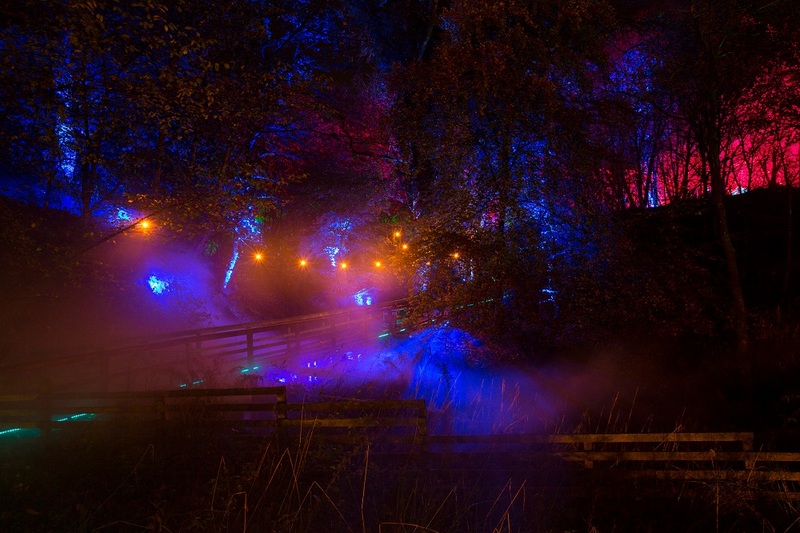 Councillor Elena Whitham, Chair of East Ayrshire Leisure said: “Illuminight is a fantastic way to celebrate the re-opening of Dean Castle Country Park and a real boost for the country park and the town to play host to such an event. 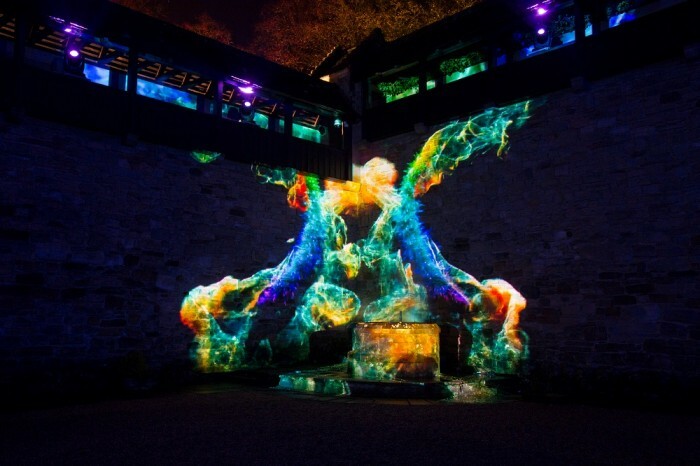 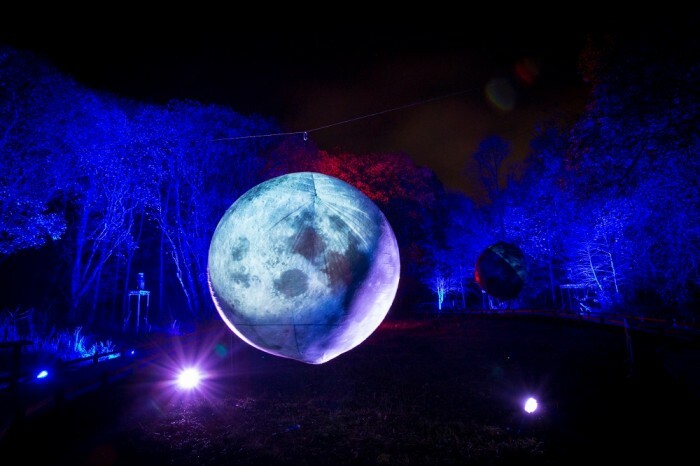 We are so lucky to have this on our doorstep and are honoured that Unique Events and Black Light have chosen to work with us after having worked on other prestigious displays including Edinburgh’s Hogmanay and the new Queensferry Crossing Official Opening. 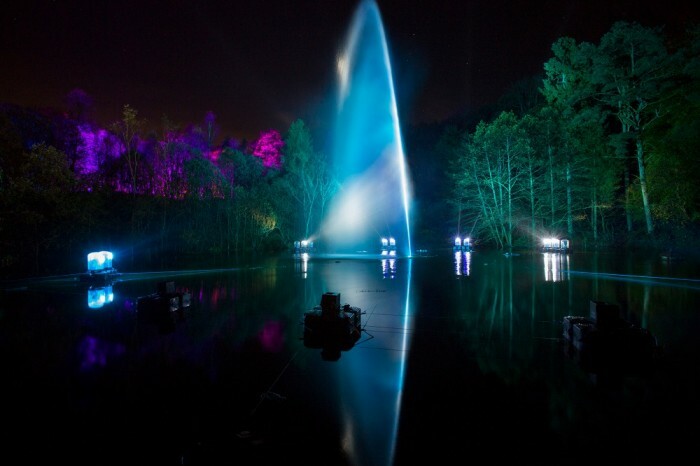 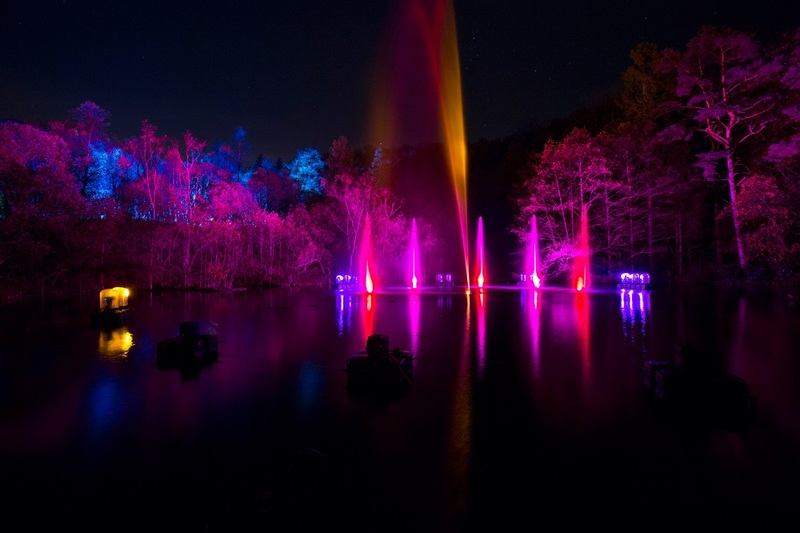 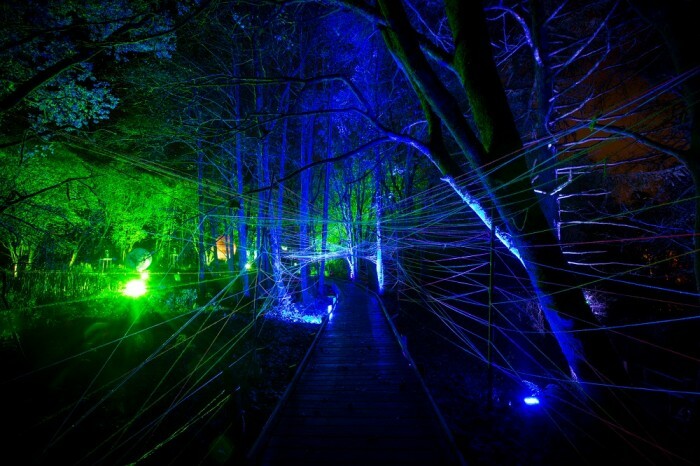 ILLUMINIGHT is a magical experience for all the family with stunning visuals, state of the art lighting installations and music showing the Country Park in a whole new light. Visitors can enjoy fantastic light shows and illuminated stories as they walk along the 1.5km trail through the historic woodlands discovering guiding planets, a time travelling tunnel and hidden patterns and shapes amongst the trees. They can create their very own unique light show alongside the illuminated Kilmarnock Water and lure imaginary creatures out to play in the sensory fairy woodland. Showpiece fire and light spectaculars can be found at the Old Quarry Pond and in the grand finale in the Courtyard of Dean Castle itself. 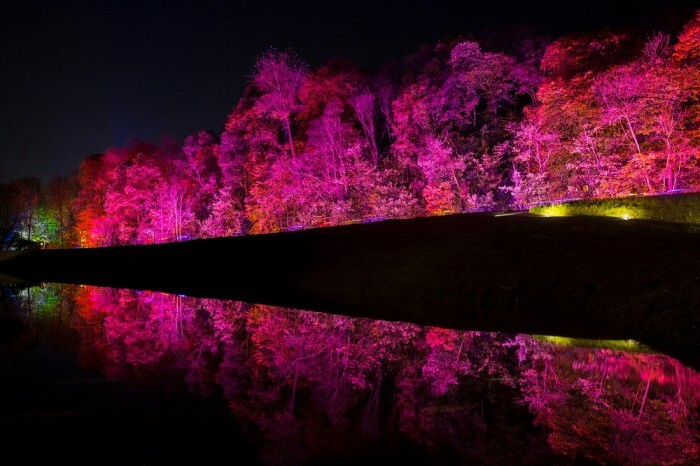 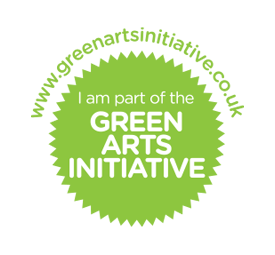 © 2019 Copyright Unique Events.